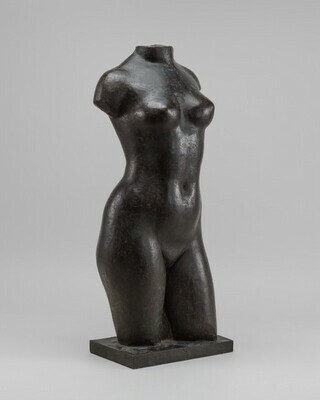 (Wildenstein & Co., New York); Maurice Stone, New York; (E. V. Thaw & Co., New York); purchased 1968 by Mr. and Mrs. Paul Mellon, Upperville, Virginia; gift 1983 to NGA. Obras Maestras de la National Gallery of Art de Washington, Museo Nacional de Antropología, Mexico City, 1996-1997, unnumbered catalogue, 192-193, color repro. Sculpture: An Illustrated Catalogue. National Gallery of Art, Washington, 1994: 141, repro.